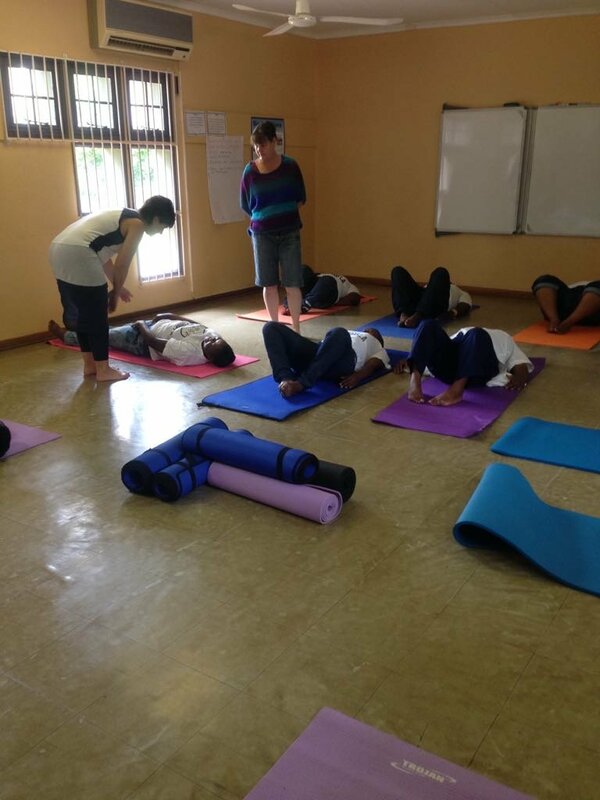 Formerly Hoedpsruit Training Trust, Hlokomela runs TRE appointments (Trauma and Tension Relief Exercises), to help rural farm workers deal with trauma and stress in their lives. This project aims to support 20 community workers in rural Hoedspruit to be trained in TRE. 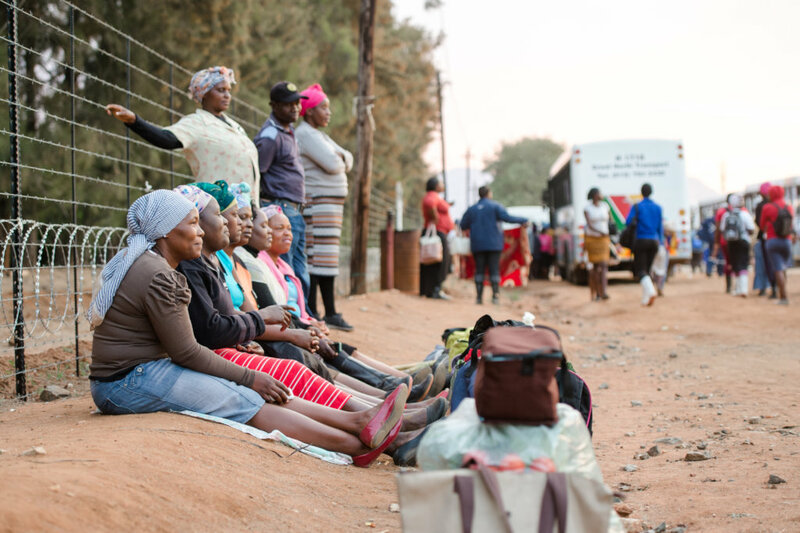 Faced with violence, abuse, poverty and health issues the rural communities in Limpopo have no recourse to mental health facilities, whilst chronic stress and trauma are unaddressed, this only compounds and propagates difficult and dangerous living and work conditions. 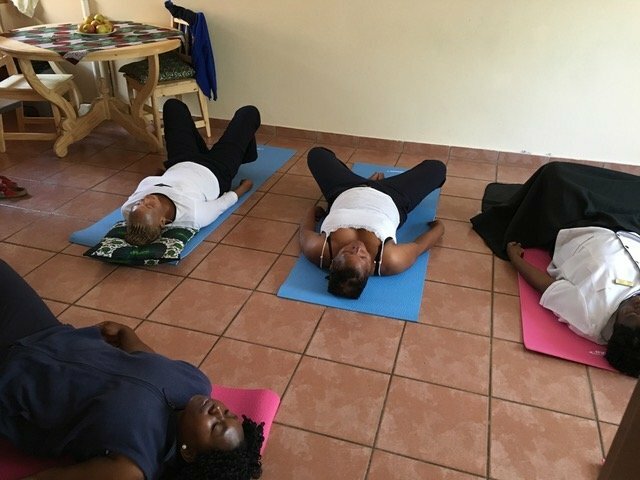 We will bring TRE (Trauma and Tension Relief Exercises) to the communities. TRE is an effective and safe self-help tool to release tension and trauma, which can be used in large groups, TRE is culture and language independent and has been used successfully with traumatized communities all over the world, including US Veterans. With your support, we will give training to 20 community workers and care givers so that they can spread and facilitate TRE in their communities. A wide-reaching approach to trauma and chronic stress relief significantly improves overall health, wellness and quality of life. Reducing chronic stress and responding to acute trauma frees people to function constructively in school, at work and within family and community, providing the foundation for a happier, more fulfilling life.